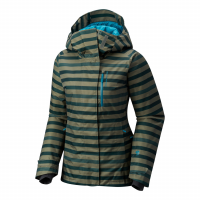 Mountain Hardwear's 32 Degree 1/2 Zip is a reliable, high-performance staple for base camp, the summit and everywhere in between. The Mountain Hardwear 32 Degree Tights are stylish tights that will be hard to take off with their ultra comfy stretch fleece and innovative waistband. 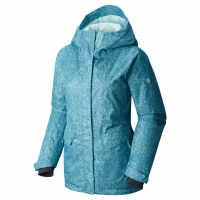 Great for chilly hikes, running errands, coffee with friends, or all of the above. 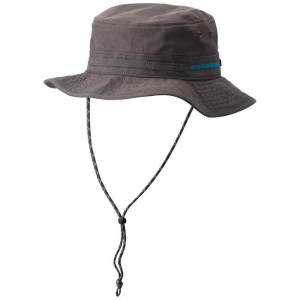 Tactically constructed 5-panel trucker hat with snap-back adjustment. Featuring the original catalogue artwork for the famous Absolute Zero Suit. 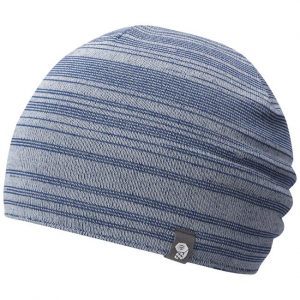 Skull cap beanie with a little extra room for some slouch appeal. the marino wool provides the warmth needed for the winter season. 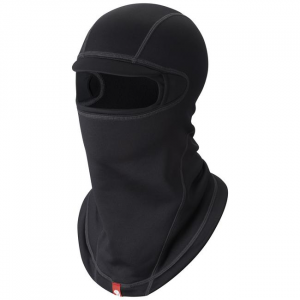 Lightweight and agile, with integrated "Glassket" to keep your optics seamlessly fit and a pliable brim, the Alpine Balaclava is a great start to to your mountaineering setup. 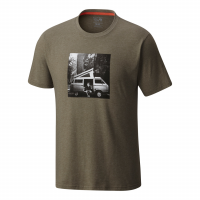 The Mountain Hardwear Man and His Van short sleeve T is a simple performance T for climbing, hiking, or existing. 50% cotton and 50% polyester, so it's easy to care for and easy to wash and wear. Graphic shows how bold adventurers prefer to get around. 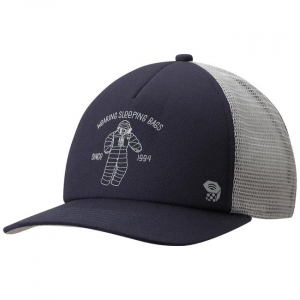 The AP Brim Hat from Mountain Hardwear is exactly what you need to keep your head cool on those sunny days on the trail. 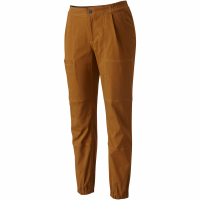 With the Mountain Hardwear AP Scrambler pant, performance stretch fabric meets ultimate comfort and durability- this pant is made to do it all, whether you're biking, hiking, bouldering or just hanging out. 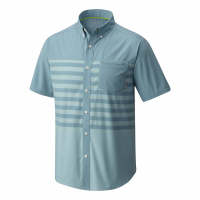 The Mountain Hardwear Axton AC Short Sleeve Shirt offers good looks and technical performance. 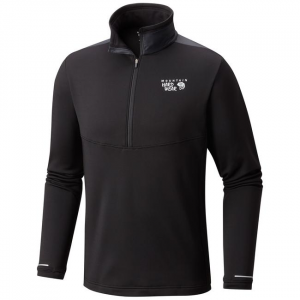 This breathable and stylish shirt made from leno-weave fabric has a light, sheer feeling that helps keep you cool on the trail and at the pub. 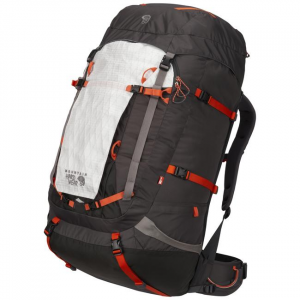 Mountain Hardwears largest pack, the BMG 105 OutDry is designed for pro guides to comfortably haul heavy loads on big peaks. 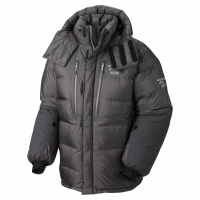 OutDry membrane keeps contents dry in any conditions.